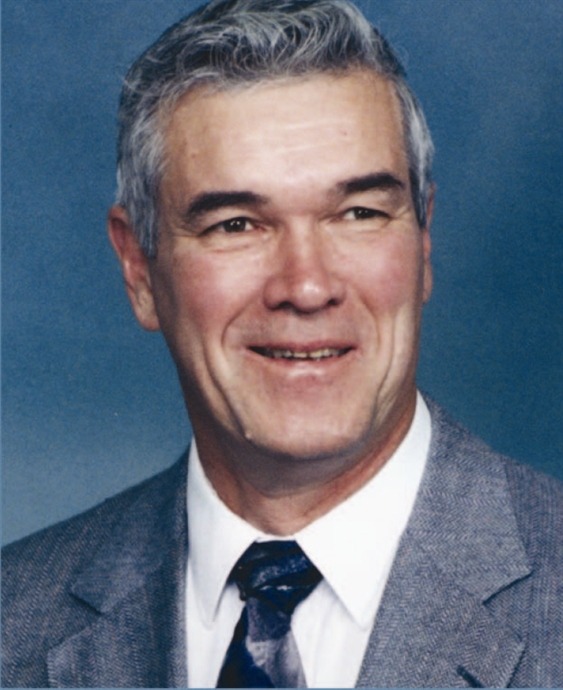 Since retiring from Cincinnati Incorporated with 45 years of experience with press brake tooling applications, Ben Rapien has continued to share his knowledge by serving as a tooling consultant for several companies. Over the years, Mr. Rapien has spoken at various seminars about press brake forming in both the United States and Canada, and has served as both speaker and chairman for SME sheet metal clinics. 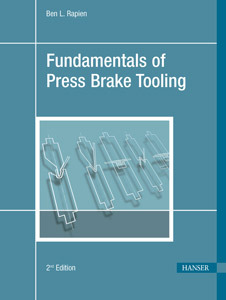 In addition, he has authored numerous journal articles about forming operations, taught the “Theory of Forming” course for 18 years at the University of Cincinnati College of Engineering, and served as an expert witness on press brake application in several court cases. 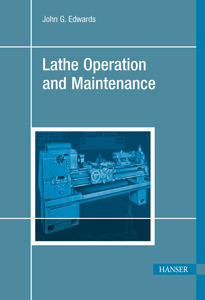 This concise introduction to the lathe provides detailed coverage of this versatile machine and how it is used to perform a wide variety of metalworking operations. Special emphasis is placed on lathe components, accessories and operating procedures, including basic machine setup and routine maintenance. Cutting dynamics and parameters are explained in clear, easy-to-comprehend language, and a wide range of cutting tools, toolholders and workholding devices are examined in detail. This is the ideal introductory text for the novice or the machinist-in-training.